Rajinikanth returned in a blaze of glory in the much-awaited Kabali, directed by Pa Ranjith. It is a homecoming of the grandest sort because film stills released earlier promised a Rajinikanth of old, the Thalaiva so beloved by his fans. After their emphatic rejection of the superstar's last two films - Lingaa and Kochadaiyaan - the legions of Rajini admirers appear to have welcomed Kabali with open arms even before it hit screens - shows were running house full, tickets were sold out a week in advance and more than a few start-ups in Chennai and Bengaluru have given employees the day off. Rajini mania is, very apparently, at fever pitch. But it wasn't always this way. It took the 65-year-old actor - which is a very inadequate description of him - several films spaced over decades to climb to the current Everest of fame he enjoys now. When he began, Rajinikanth was cast in negative roles and portrayed characters mostly quite despicable. He was not then, as he is now, the messiah of the impoverished or crusader for the downtrodden. He was often a womaniser and regularly a tormentor. 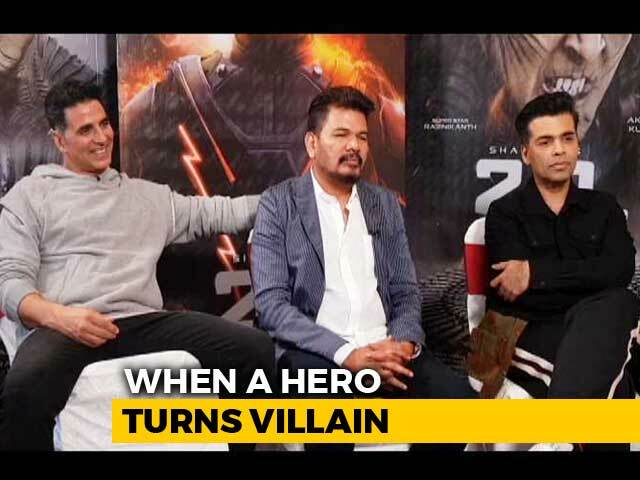 Which is not to say he was not a success - indeed, his outings as villain were hits. After playing the antagonist to acclaim, Rajinikanth was first given a positive role by SP Muthuraman in 1977 film Bhuvana Oru Kelvi Kuri. There onwards, Rajinikanth won over critics and audience with his acting, now-legendary style and mannerisms that spawned many imitators. But, as a Bengaluru fan told NDTV, "There is one sunlight. There is one moonlight. There is one God. There is only one superstar." As his 159th film, Kabali, release on Friday, we take a look at our favourite 10 Rajinikanth performance in a career spanning four decades. Just how good at being bad Rajinikanth was is exemplified in this film, one of his earliest. Moondru Mudichu co-starred Kamal Haasan and Sridevi and if that's left you reeling, here's the story in short - Prasath (Rajinikanth) and Balaji (Kamal Haasan) are roommates who are both in love with Sridevi's character, Selvi (although in Prasath's case, it's more like lust). Prasath lets Balaji drown on a picnic that goes wrong and then employs Selvi as his maid. Revenge, served cold, is Selvi's when she exacts poetic justice by marrying Prasath's father. In Kabali, Rajinikanth returns to a role he first played three decades go - the mafia don. By the end of the Seventies, he had taken a sabbatical of sorts and returned in super-duper style in and as Billa, a remake of Bollywood film Don (1978). Just as Amitabh Bachchan demolished Bollywood with Don, Rajinikanth won over critics and audience alike. From the promos of Kabali, we know that Rajinikanth promises swag level rating even higher than Neruppu Da (if that's possible). As the honest Jaggu juggling between the truths of Anju and Manju (Sridevi), Rajinikanth added to the comic relief of the blockbuster film. He brought with him his southern superstar style, unmatched by the presence of Sunny Deol, then Bollywood's top star. In the Mani Ratnam-directed film, Rajinikanth plays Surya, abandoned at birth by an unwed mother who feared social stigma. He grows up to become a local Robin Hood, who works tirelessly for the poor and fights the battles of those in need. He rallies with another champion of the poor - played by Mammootty - to deliver justice where the law fails them. He fights (in principle) his step-brother, a collector who sees the vigilantes as nuisance, but doesn't harm him. A friendship soured by misunderstanding and pride - that's the first part of Annamalai, in which Rajinikanth plays a poor milkman. In the second part, Annamalai revenges himself on his Khudgarz (which inspired the movie) friend. 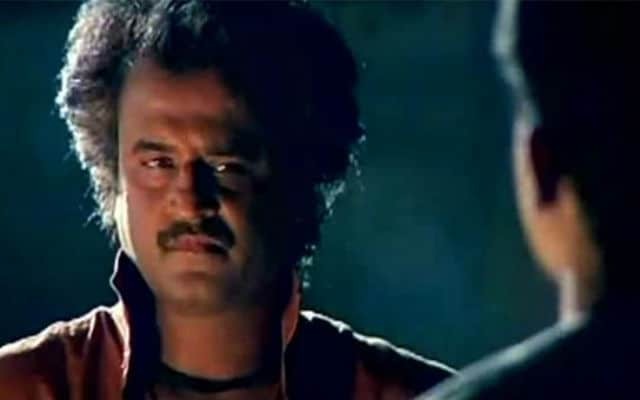 Rises from rag to riches, royally destroys and eventually pardons the faithless friend - Annamalai was vintage Rajinikanth and became his highest-grossing film until the arrival of Baashha. 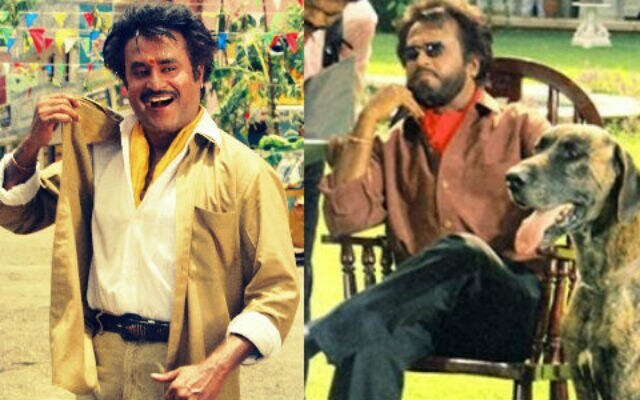 Baashha evolved from a rejected scene in Mukul S Anand's 1991 film Hum, which also starred Rajinikanth. Manickam is an auto driver living with his family in Chennai, trying to make ends meet. Then his past catches up and it is revealed that he is actually the gangster Manick Baashha from Mumbai, who faked his own death to start afresh as per his father's dying wish. Like Amitabh Bachchan's character Tiger/Shekhar in Hum, as Manickam/Manick Baashha, Rajinikanth is forced to return to violence when his family is threatened. Rajinikanth made many fans as Padayappa, an engineer done out of his inheritance by family dispute. As the wronged hero who rises against all odds, Rajinikanth was unstoppable. Well, here's a story of a psychiatrist (read ghostbuster), who is willing to put his life in danger to ensure the safety of his foster brother and his wife. Akshay Kumar's Bhool Bhulayia is inspired by Rajinikanth's film. But, unlike Akshay, who is just the orchestrator of events to cure a 'possessed' woman wreaking havoc, Rajinikanth is also the subject of the ghost's wrath. He does justice to both roles and emerges as the winner. The movie is helpfully subtitled 'The Boss,' which pretty much sums up Rajinikanth's performance as yet another Robin Hood-type. Sivaji wants to give the best of everything to society, by hook or by crook. He uses lump-sum black money from treacherous industrialists and politicians to fund a trust which he uses to aid the poor. 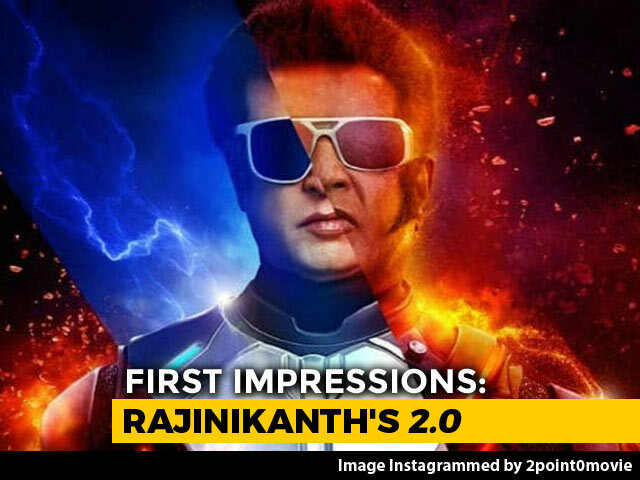 'No logic, only Rajini's magic,' said one reviewer. In 2010's Enthiran, you can choose which Rajinikanth character you liked better - scientist Vaseegaran or his Frankenstein's monster-like creation, Chitti the Robot. As Vaseegaran, he was earnest and filled with a desire to make something extraordinary. As Chitti, he was that extraordinary creation who wanted everything for himself. Our pick is Chitti, yours? Are you kidding? Lesser mortals cannot give any other rating to Rajinikanth. And yes, we know neither Muthu nor Ranga are on this list. Tell us which your favourite Rajinikanth performances are in the comments section below.